Tired of drinking water because it has no taste at all? How about trying flavored water? Or is it something that’s actually good? Everyone needs water since it is the most important element for the human body. Water is found in almost every drink that is available for consumption. Some water is carbonated and other types of water such as sports drinks have salt and other ingredients added to them. Some water contain fruit flavoring too. These are added to make this liquid more enjoyable to consume. Since a lot of people complain that water is bland. While flavored water is a great way for people to enjoy H20; some people claim that this substance might not be so great for a person’s health. The following information will answer the question is flavored water bad for you? In its essence, flavored water is adding some kind of flavoring to water. Ideally, this flavor is natural. 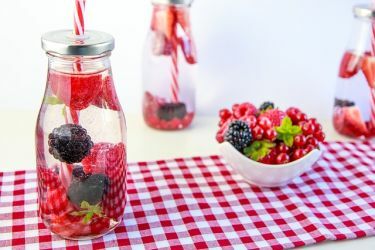 It can be made by adding fruits or concentrated fruits into water. One of the simplest flavored water recipes you can try is adding a few squeezes of lemon to water. But more likely, you’ll be combining a few more ingredients. For example, combining a few slices of orange (and squeezing some juice in for good measure as well), with vanilla extract makes for a great tasting natural drink. Add some ice and off you go. 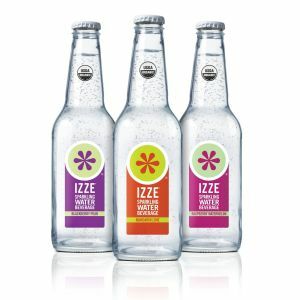 Today however, when people speak of flavored water, it often doesn’t refer to home-made water with natural flavoring. Instead, they’re talking about the flavored water that’s sold commercially. There are quite a few commercialized water drinks on the market today. These drinks are made out water but they usually contain fruit flavoring. More importantly, they are loaded with natural and artificial ingredients. That said, flavored water can also contain minerals and vitamins. So just like any other food or drink you want to buy, check out the nutrition label first. Many store bought flavored waters contain some calories. Don’t assume they’re like water with zero calories. Choose correctly and you’ll find the one with no calories, no sodium and no added sugars. Choose incorrectly, you may get a refreshingly tasty drink that not only has a few calories but contains a good amount of sodium and sugar as well. Finally, don’t forget to look at the list of ingredients on the back. 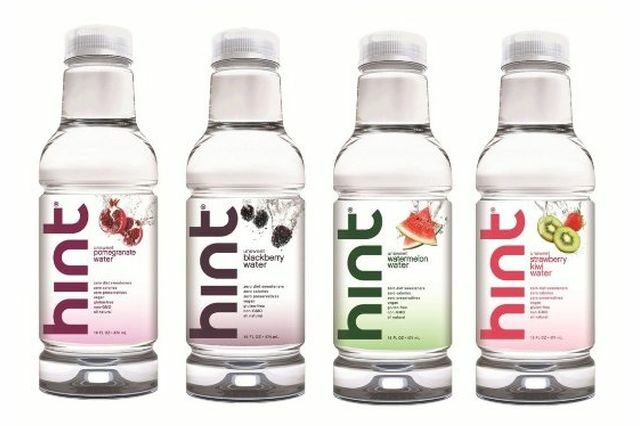 Many flavored waters contain high fructose corn syrup. Some have MSG and artificial sweeteners like Splenda. Steer away from these. Many soft drink companies realized that all people need water but many do not like its taste. As a matter of fact, at least 20% of all consumers do not like the taste of water. 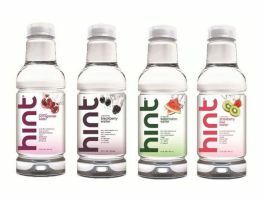 So, it only made sense that drink companies created flavorful water options primarily to target this niche. And this comes in the form of their fruity flavored H20 beverages. What Benefits Do Flavored Water Offer? Flavored water has the benefits of regular water; except it provides people with tastier options. Flavored water can be used to hydrate and replenish a person’s fluids. In the case of sports drinks, they can be used to replace electrolytes and other nutrients that a person loses when they sweat or exert a lot of energy. Ultimately, flavored water is sued to quench a person’s thirst and to keep fluid circulating throughout their system. Plus a bit more taste over plain water. Does Flavored Water Have A Lot of Sugar? If you make it at home, it probably doesn’t. Unless you intentionally add sugar to it. Otherwise, the sugars will come naturally from the fruits you use to flavor the water. On the other hand, store bought brands are a different story. In this case, flavored water does have a lot of sugar when compared to regular water. The added sugar is usually accompanied by the taste of the product. For example, fruit punch flavored water will have a natural or artificial ingredient that provides the taste. And often, this taste will be enhanced by the sugar or some form of sugar substitute. The amount of sugar added to a water drink can get as high as that you find in a can of soda. The average can of pop has around 31 grahams of sugar which is the same as 9 teaspoons of sugar. Keep in mind that a 12 ounce can of pop contains that much sugar. However, many flavored water drinks are sold in 16 ounce bottles and they could have as much as 12 teaspoons. Though there are a number of them that have zero sugar, or just a small amount. This is where choosing the right one comes into play. What Do Medical Professionals Think About Flavored Water? Many medical professionals do not like the extra sugar in flavored water. They say that the extra sugar provides too many calories to a drink that does not have any calories at all. Another concern of doctors is that people will drink too many of these beverages, resulting in a lot of added calories to their frame. The fact is that flavored water drinks are sweet tasting and people could end up drinking more of them in a single setting. The added sugar will naturally add more weight to a person’s frame over time. Extra sugar could also cause tooth decay and problems with oral health. Ultimately, flavored water can be bad for a person’s health. But only if it contains an abundant amount of sugar and artificial ingredients. Also, a person would have to consume this beverage on a consistent basis to experience the negative health effects associated with flavored water.